The Square Reader for magstripe accepts magstripe payment cards (cards without a chip). 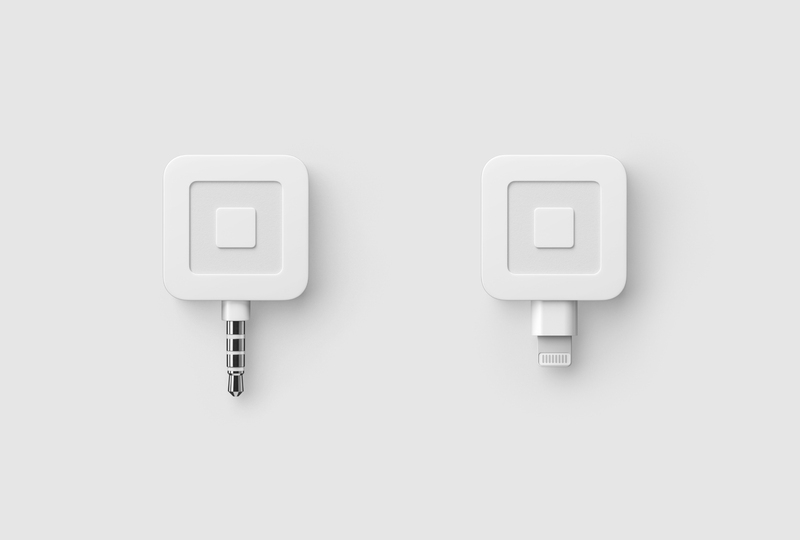 When you sign up for Square and your account is activated, we’ll ship you one for free. To accept chip cards, we have two different EMV readers – the Square chip card reader and the contactless and chip card reader. Compare the Square Readers and decide which is best for your business. Note: The magstripe reader does not need to be charged. Simply plug it into your device’s headset jack or Lightning connector to start accepting payments. You should receive your reader within 7-10 business days. Readers are sent out by DHL to the U.S. Postal Service for local delivery. You’ll get a confirmation email when we’ve received your order, and when your reader is shipped. You can also view your orders from your online Square Dashboard. If it’s been 10 business days since you placed an order and received your order confirmation email, review these common scenarios for delayed hardware orders. Keep in mind, we currently do not offer expedited shipping on Magstripe reader orders. You can purchase additional readers from the Square Shop for 10 dollars. If you’re having trouble swiping cards, troubleshoot your magstripe reader. You can order Square stickers and a table tent from your online Square Dashboard. They cost $10 up front, but come with a $10 redemption code. Once you enter the code we’ll send $10 to your linked bank account. One redemption code can be claimed per Square account. If you purchase more than one reader, contact us with the redemption codes, and we’ll review your case. If an employee has purchased a reader from a retail location, the reader credit is sent to the bank account linked to the primary Square account holder. Contact the primary account holder for reimbursement. If you weren’t approved to accept credit cards, you’re still able to link your bank account and redeem the credit. If you purchased a two-pack of readers at Sam’s Club, you’ll find a redemption code for $15 within the packaging.